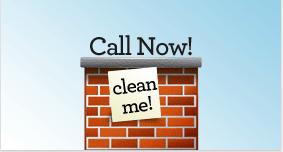 How often does my chimney need be cleaned? Should I expect a mess? How long will it take to clean my chimney? How often does my dryer vent need to be cleaned? Do you wear the traditional top hat and tails? What is creosote, and why is it bad for my chimney?